Completely Renovated Dunwoody Home SOLD! 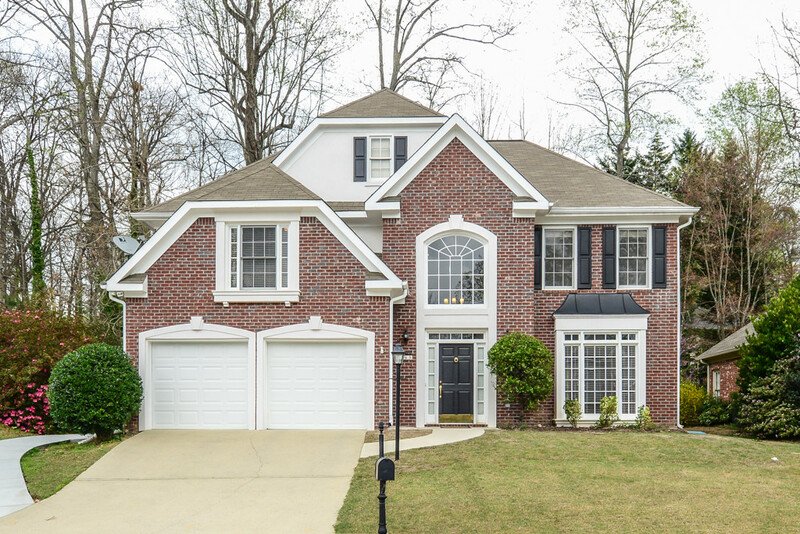 This open and bright 4BR/2.5BA Dunwoody home is nestled on the end of a quiet cul-de-sac. CLICK HERE for the hosted video tour! This home was completely renovated in 2016 and features NEW hardwood floors throughout, a vaulted ceiling in the family room with a cozy fireplace and 2 outdoor patios all looking out to serene wooded views! The renovated kitchen includes new cabinetry, granite counters, stove and dishwasher. The upgrades also include fresh interior paint, new lighting, ceiling fans, plumbing fixtures, door hardware, toilets, insulated garage doors plus motor, 2 new HVAC and furnace systems! This spacious home also includes a 2-story foyer, formal living room, dining room, an island breakfast bar, a large breakfast area and a walk-in pantry. The large master suite has a sitting room, a spa-inspired bath featuring a vaulted ceiling, a jetted tub, oversized walk-in shower, dual sink vanity with makeup area as well as a generous walk-in closet. For more information, please Collette McDonald & Associates at 770-500-8400 | To see other homes listed in Dunwoody as well as local information on the area, don’t forget to check out our Dunwoody neighborhood page by CLICKING HERE.